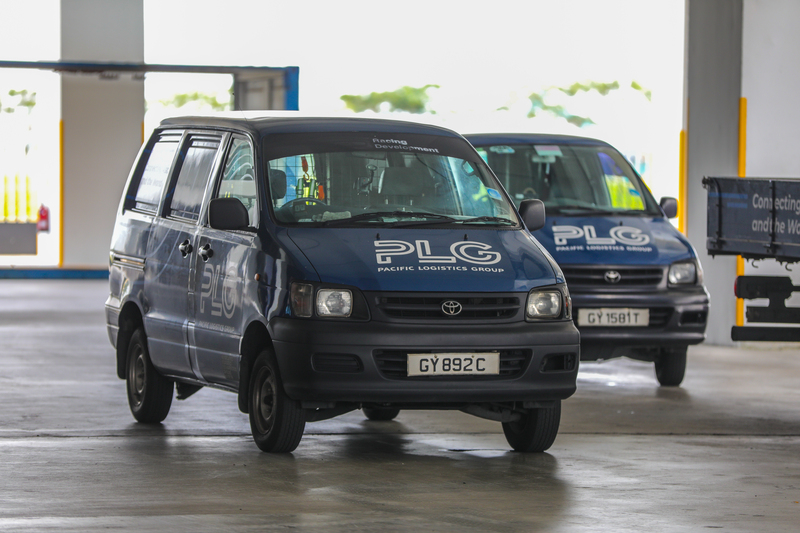 PLG has the experience and network in giving your business maximum capacity and ﬂexibility for your logistics need in moving your product seamlessly on the road with our ﬂeet of trucks. Our haulage distribution business started in year 2000 operating a small fleet of trucks now have expanded our transportation business to operate an extensive number of prime movers, trucking and trailers to meet the growing demand from the market. Our extensive portfolio of customers includes local and international corporations in Oil & Gas, Construction, Marine & Offshore, Chemical, steel industries and more. 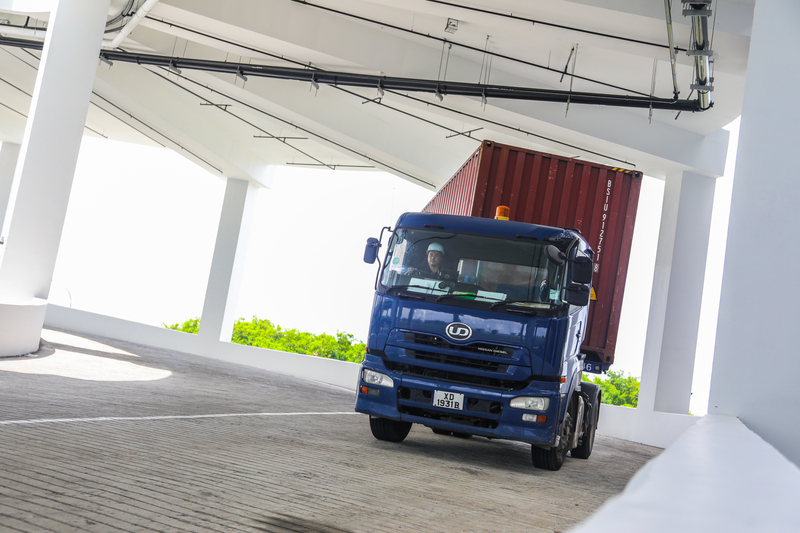 As a reputable logistic provider in Asia, we guarantee to deliver the highest quality service for your business. We offer flexible management of incoming goods and offer customs brokerage and transportation clearance to warehouse for cross border transportation across border. We operate around the clock and 7 days a week to enable your logistics processes to run smoothly. Experienced in port clearance for large volumes steel cargoes, break-bulk cargoes such as stell pipes, steel plates, drilling pipes, steel bars and many more.